We are a small, family run business that delivers fresh produce, fruit and vegies direct to your door. With over 50 years combined experience in the fruit and vegetable industry we've done it all from dirt to the dinner plate. Happily servicing all customers in Perth, Western Australia. 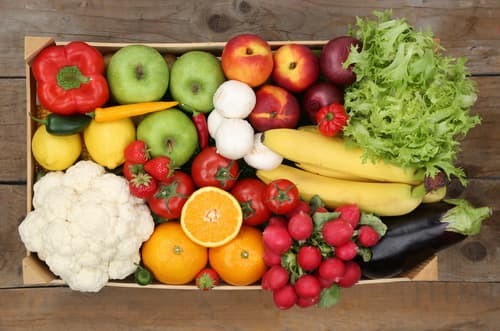 Read more about us here ..
Mixed seasonal boxes of fresh fruits and vegetables are the best value, locally sourced and supplied using our 50 years of experience in the industry to bring you the best possible standard and value. 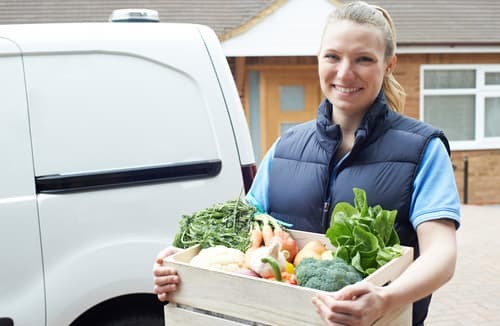 Tell us what you like and what you don't like for your seasonal fruit and vegetable boxes and we'll make sure you get what you need delivered right to your home or business. Looking for something in particular? 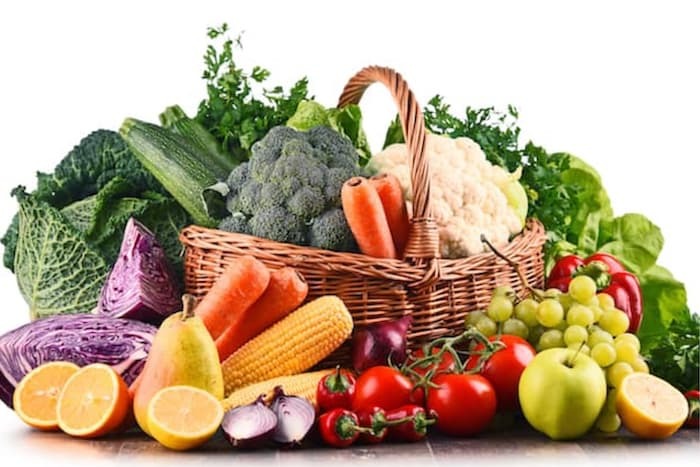 Fruit n Vegies R Us you can build your own customised fruit box / vegetable box for delivery containing what you need in the quantities that you need. With the added bonus of business or home delivery service. **Baskets above are for illustration purposes only the delivery will contain the items and will usually be delivered in a recyclable produce container. Fruit n Vegies R Us ? 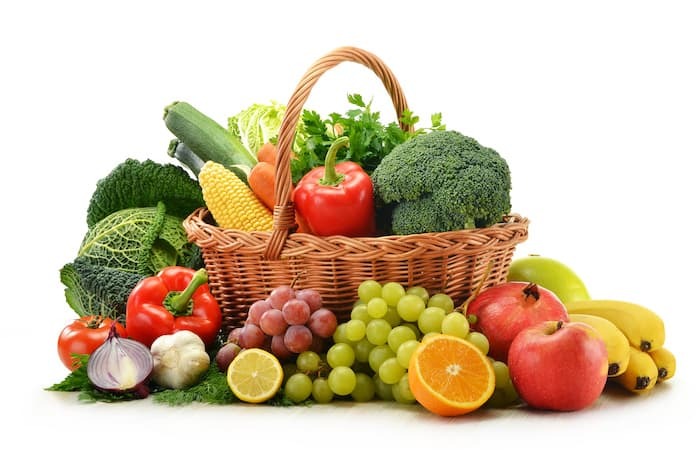 Choose Fruit n Vegies R Us for your vegetables and fruit delivery needs. 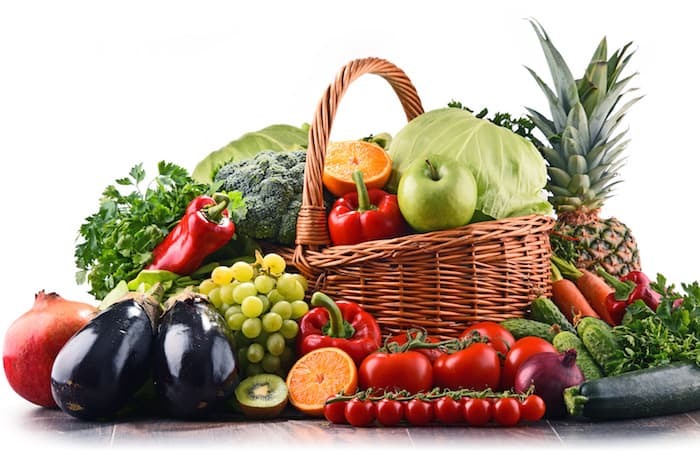 We're so confident in our service and guarantee that after 2 or 3 orders we will be so in sync that you can almost completely forget about your vegie needs and leave it up to us to deliver you quality fresh produce, fruits and vegetables to your family, employees or whatever your customers needs may be. Put Us To The Test ..
Order your Fruit & Veg Delivery Here. Ordering from Fruit n Vegies R Us is easy. We operate a simple process for our customers as illustrated below. We have tons of satisfied customers both private & commercial and pride ourselves on getting it right each and every-time. Contact us here with any questions that you may have about our services, products or deliveries.